Indigo + Fern – love home. love the earth. love home. love the earth. 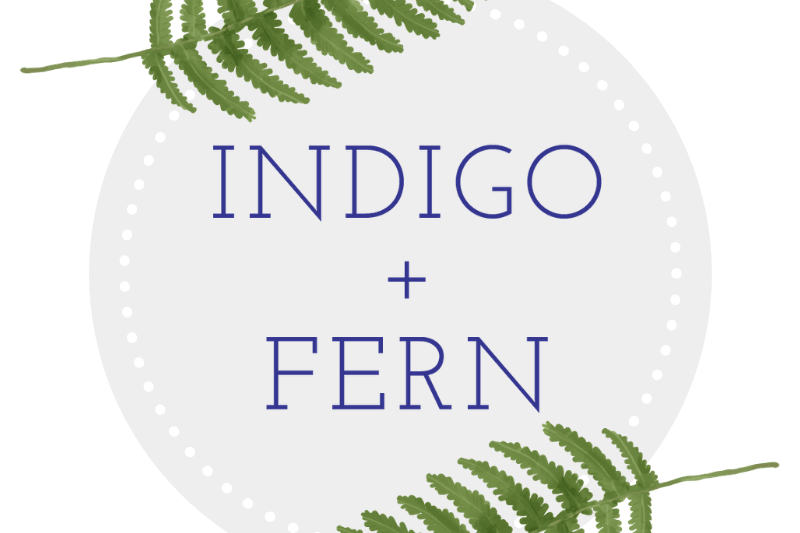 Welcome to Indigo + Fern! Sustainable, handmade textiles + homemaking. Based locally + ethically in the beautiful mountains of Asheville, North Carolina. Please contact me for event styling, custom orders or a free design consultation. Browse my Etsy shop here.